A Smart garage door opener may seem like an unnecessary luxury item. However, if you’ve ever experienced the sudden panic of being away from home and wondering if the garage door is closed, a Smart garage door opener can give you peace of mind and better security that Smart monitoring offers. .
Never wonder what those doors are doing again! Wonder if your husband is home yet? If the trash was taken out? The garage door history will tell you when the garage door was opened and closed. So, if your teenage son tell you he already put the trash out, you can open the app and the garage door history will tell you if anyone opened the garage door. The app will let you offer access to others in any time increment which suits your desires. Control one to three doors, get a garage system with a video feed and even night vision. A chain drive also has the added benefit of being stronger than a belt drive. For some heavy garage doors, that’s a bonus. A keypad is another feature that some families want. Remember when you told junior to take the trash can down to the street? A keypad will give him the means to shut the garage once he’s finished his chores or give him a chance to ride his bike without needing a cellphone. Not all Smart garage devices will be compatible with all home systems, and sometimes, there will be a monthly fee attached, depending on the device. So, it’s worth a homeowner’s time to shop wisely to make sure he gets what he wants and what will work with his home hub. But, with WiFI, bluetooth, and cellular options, there is something for everyone in the world of Smart garage door openers. Don’t forget when it’s time to install and use a Smart garage control, we can help. For a nominal fee, we will come out and install it for you. 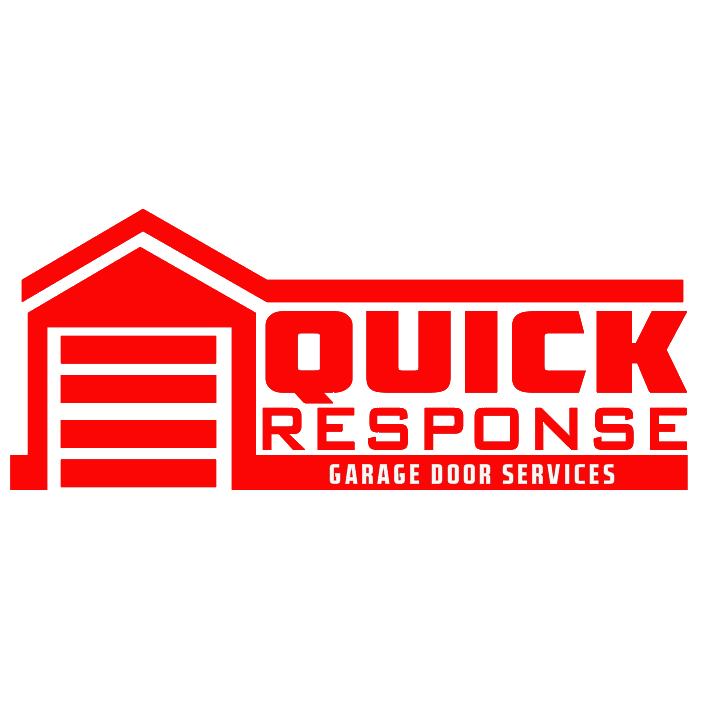 Or, you can have us do it when we come to perform your regular yearly garage door inspection and service. Whatever you decide, a Smart garage control is certainly worth your consideration for convenience, control, and peace of mind.